This has got to be this season's hottest bag trend. Our Bollywood celebrities have been making heads turn with ultra stylish fanny bags that are not just comfortable to carry but have a good storage space to pack all necessary items. You can pick them in metallic, bold, peppy and subtle shades and make heads turn. 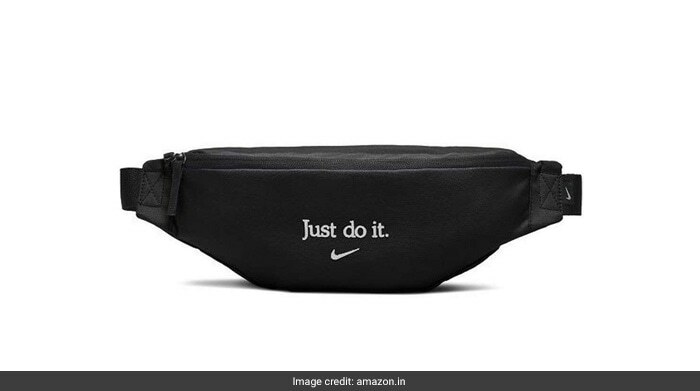 If you want to get something simple but sporty, this Nike fanny pack will easily become your favourite. It is available at Rs 1,265. Shop here. Whether it is a wedding, a formal event or even a casual get-together where you just don't want to carry a giant tote, clutches can be your saviours. Simple, elegant yet classy clutches can work wonders to give a stylish spin to your look. Glitzy box style clutches or metal-framed envelope clutches are perfect to carry important belongings in a handy way. 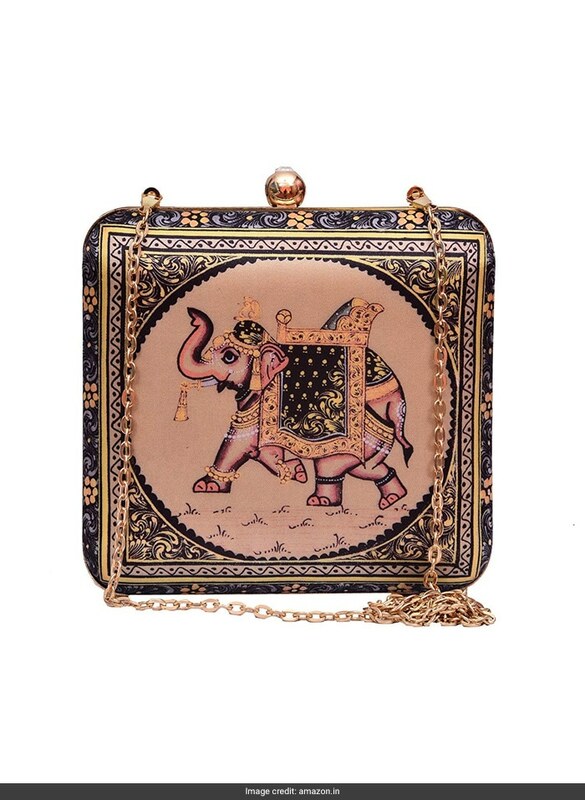 A truly unique clutch that will have all eyes on your hands. It is available at Rs 749. Shop here. 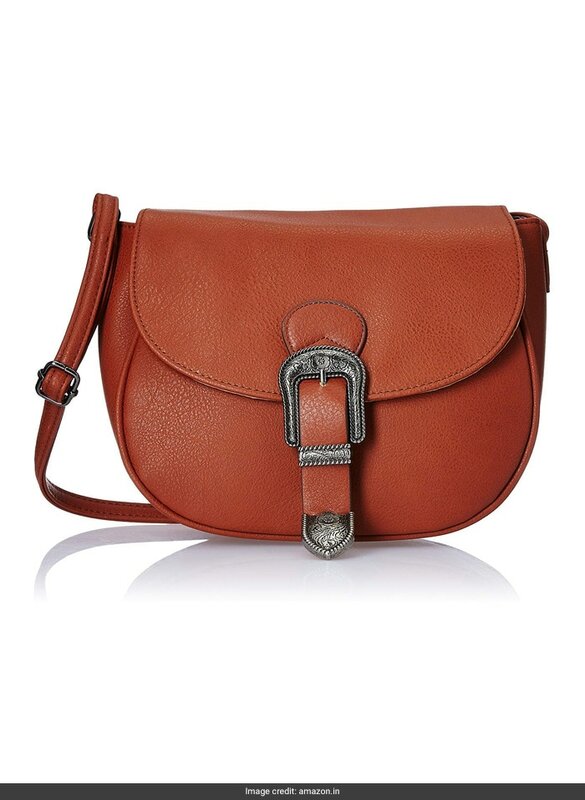 Saddle bags are a common choice for casual occasions, with their unique fall flap style and spacious design. Pick them in bright colours like tangy orange, sunshine yellow, metallic and cherry red, with silver or golden chains for handles. Add an extra edge to your looks with this chic bag. It is available at Rs 1,599. Shop here. Who would have thought backpacks would get a chic makeover? The bulky style is nothing like how we would carry them back in school. 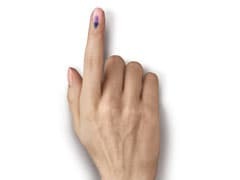 It's come of age and how! They now come in varied sizes and attractive colours, and are incredibly cute. 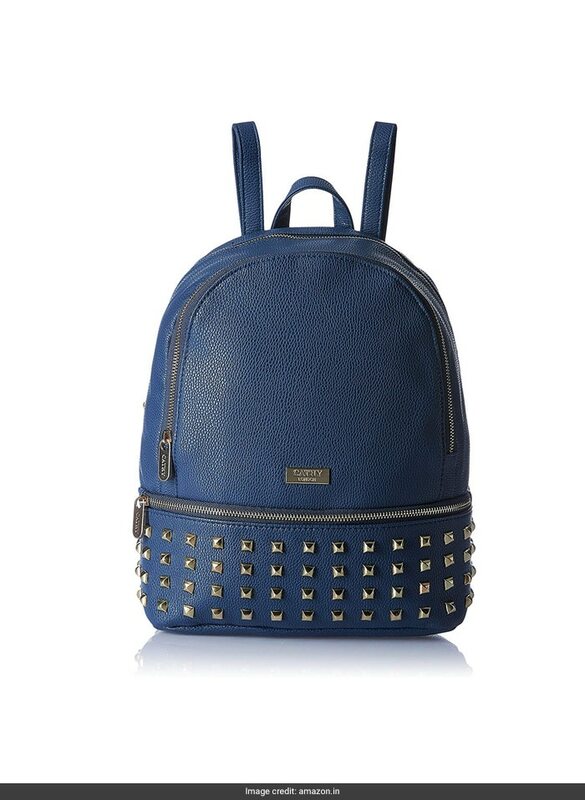 Pack all your essentials in a chic way with this trendy backpack. It is available at Rs 1,124. Shop here. 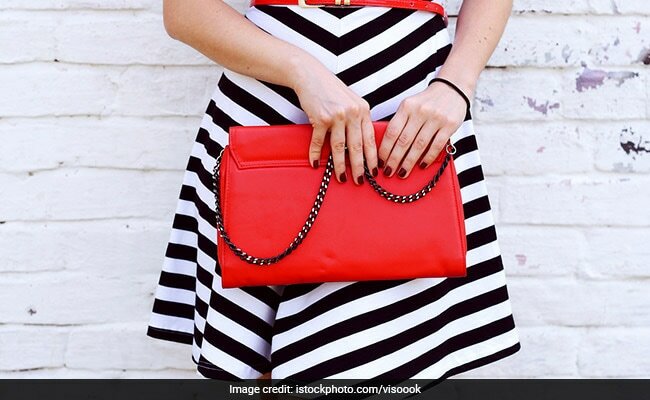 Go on, get hold of these trendy bags and look your stylish best.